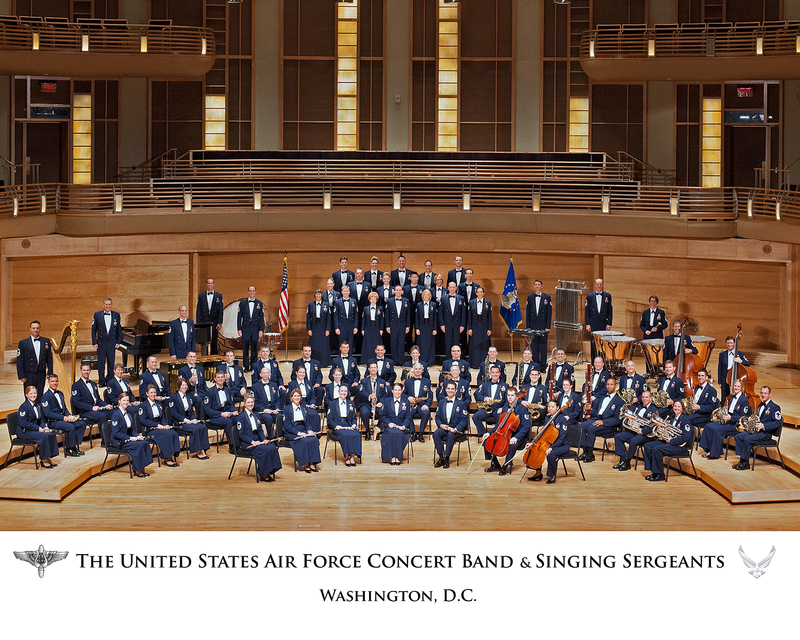 With its present home on Joint Base Anacostia-Bolling in Washington, D.C., THE UNITED STATES AIR FORCE BAND is the Air Force’s premier musical organization. Since its formation in 1941 as the Army Air Forces Band, the excellence demonstrated by the Band’s Airmen musicians has reflected the excellence carried out 24 hours a day by Airmen stationed around the globe. Today, The Air Force Band consists of six performing groups: Air Force Strings, Airmen of Note, Ceremonial Brass, Concert Band, Max Impact and Singing Sergeants. This premier musical unit continues to honor those who serve, inspire patriotism and military service in fellow citizens and impact the global community positively. Tickets for this event are currently available by clicking here. You can also find tickets at First National Bank in Ankeny and Ames and at our ticket office. Tickets are only available at First National Bank in Ames and Ankeny, on eventbrite or at the Ticket Office.